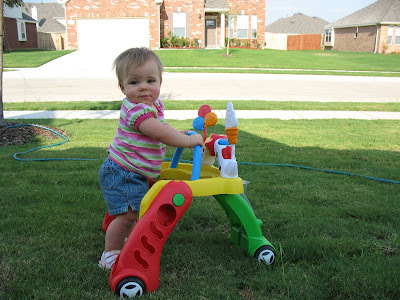 Each of the kiddos at age 11 months...using the same walker! Love it! They look so much alike, yet they look distinctly like a girl and boy.